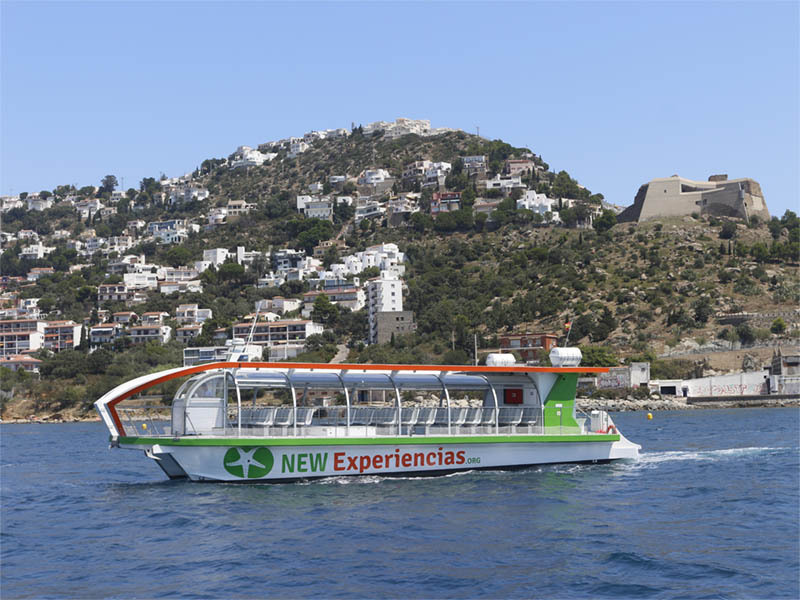 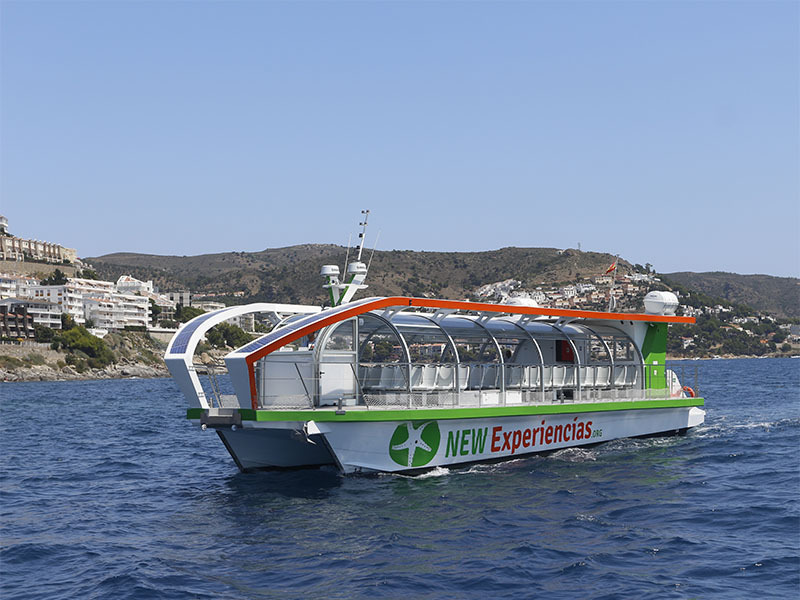 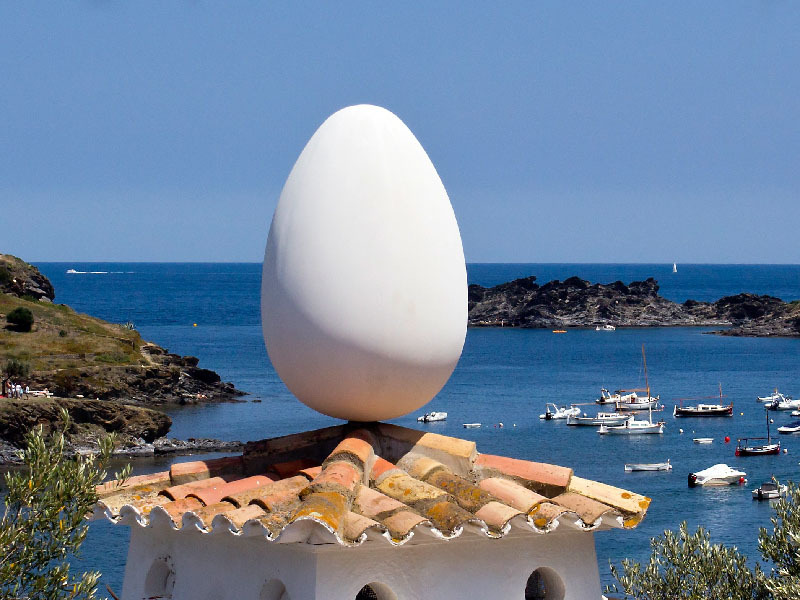 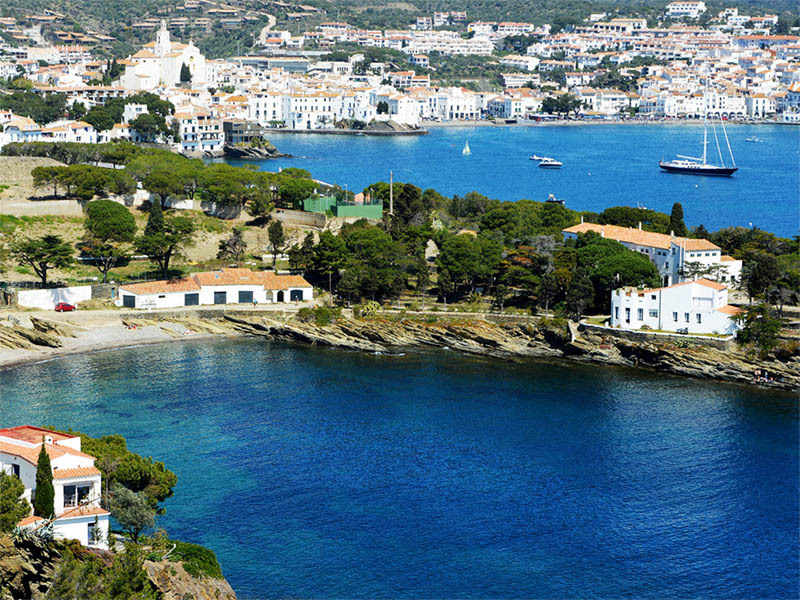 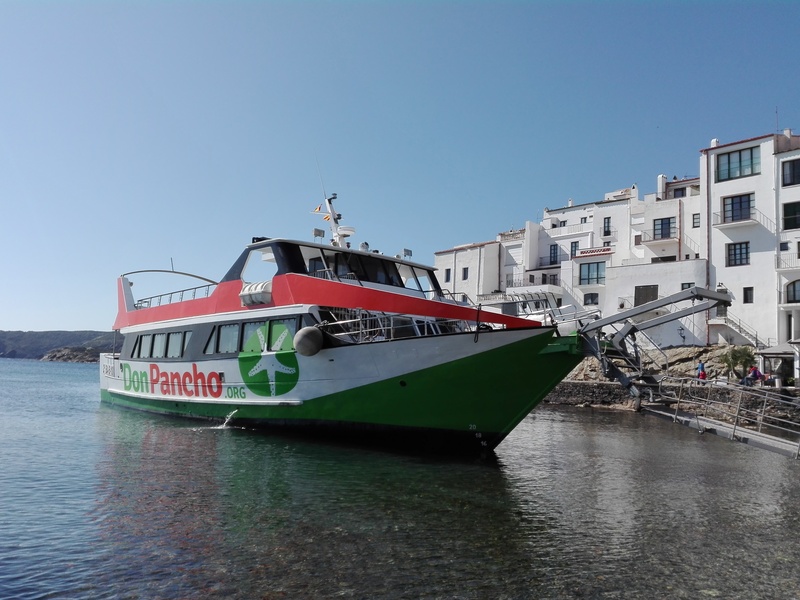 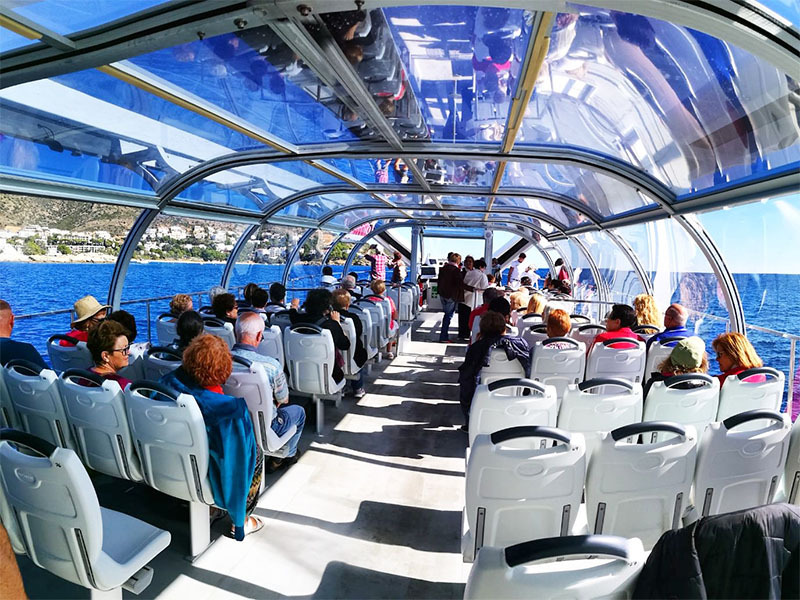 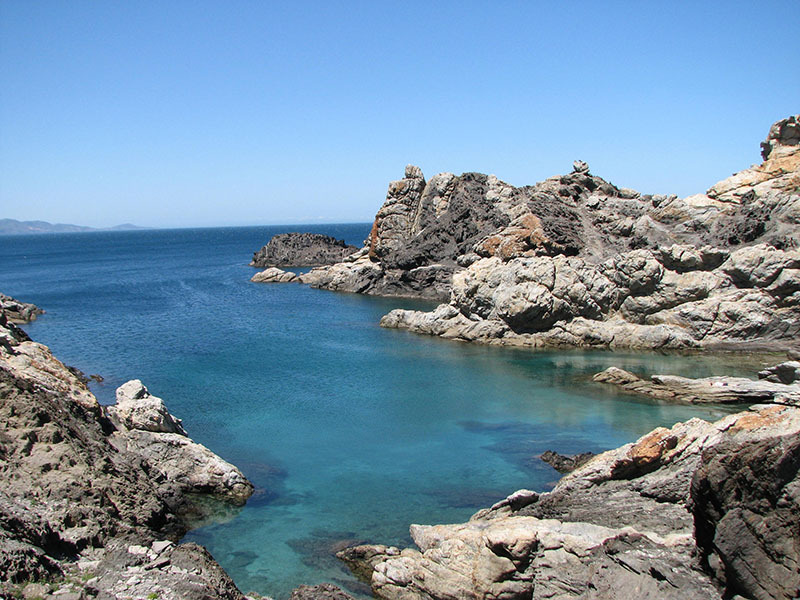 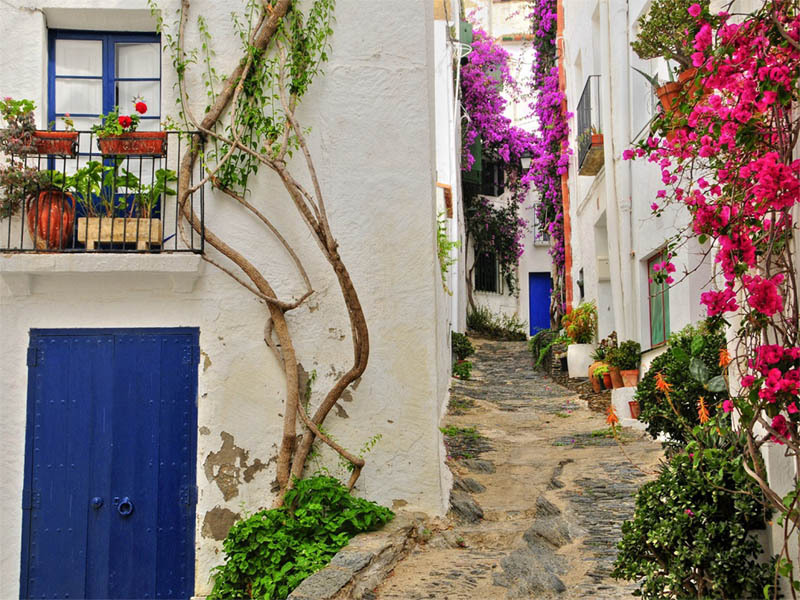 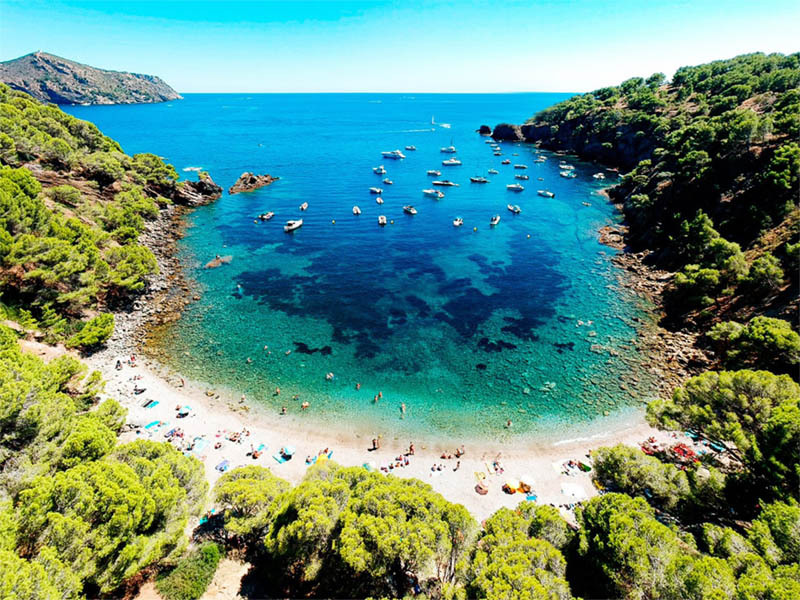 We will sail along the coast of the Cap de Creus natural park until we reach Cadaqués, where they have 1.30 hours of free time to visit the village of Salvador Dalí. 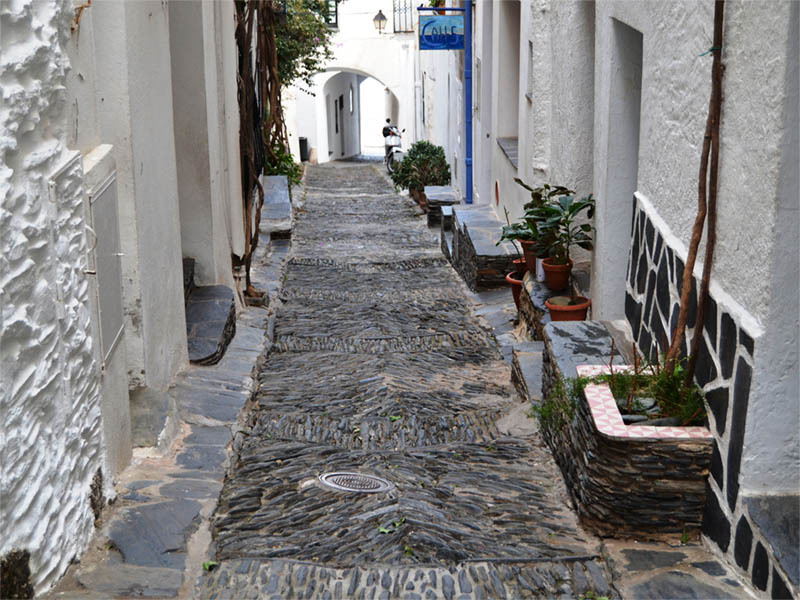 On Monday mornings you can visit the typical weekly market! 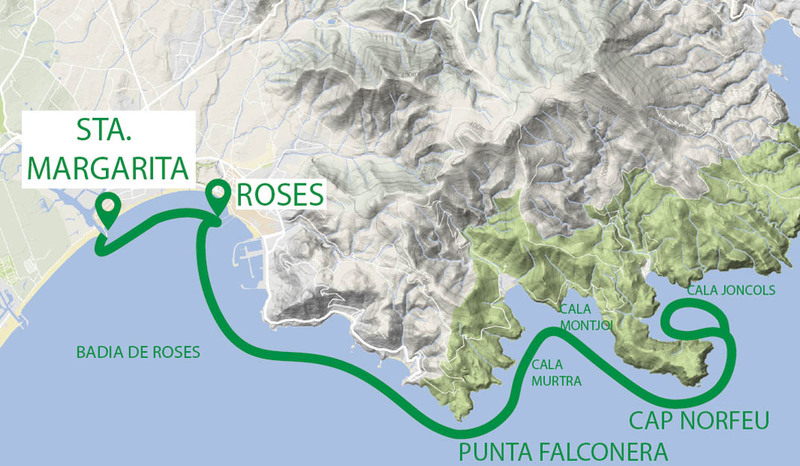 Departures at 10am and at 3pm from the Roses breakwater. 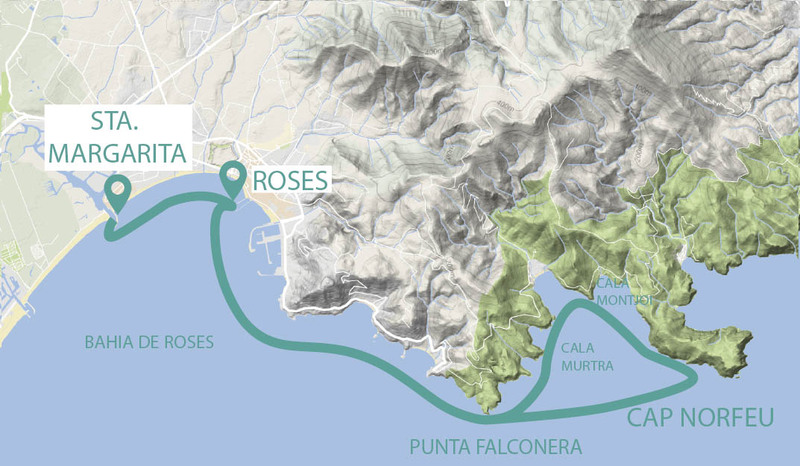 Departures at 09:45 and at 2:45 pm from the breakwater of Santa Margarita. 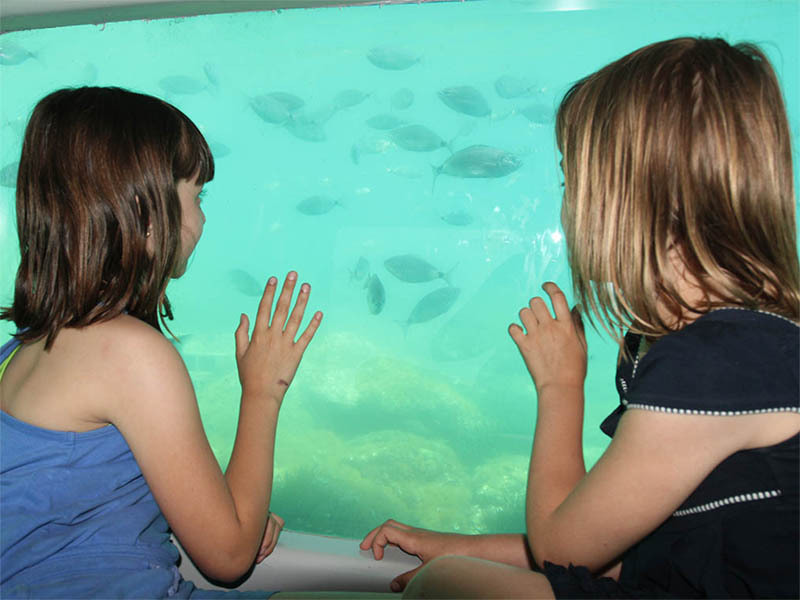 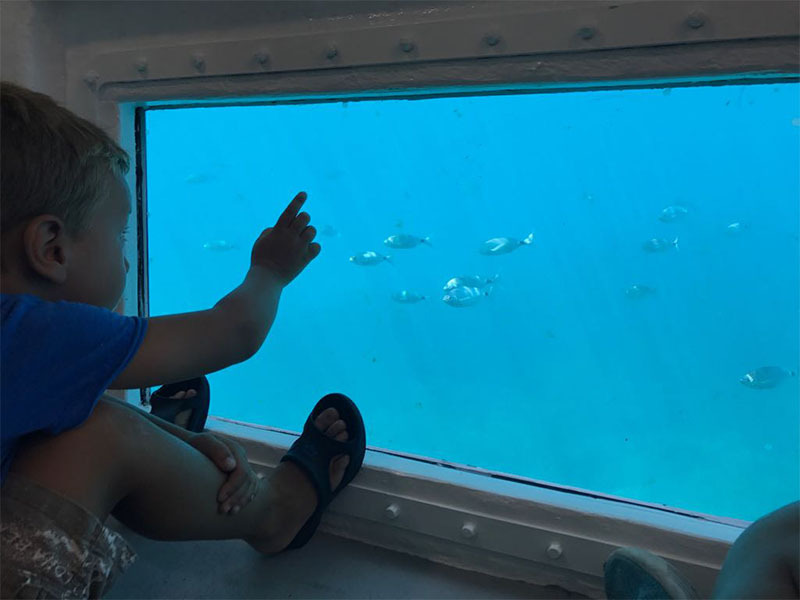 Children under 6 years of age travel free with us! 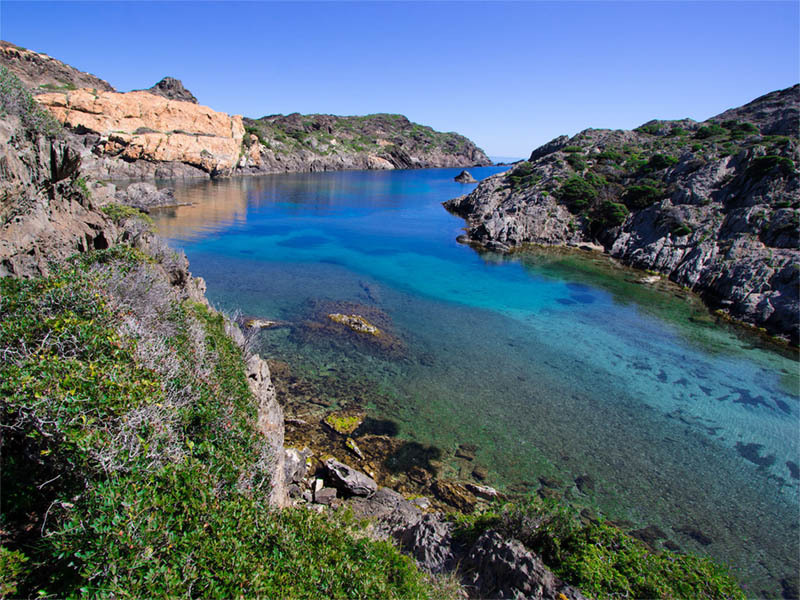 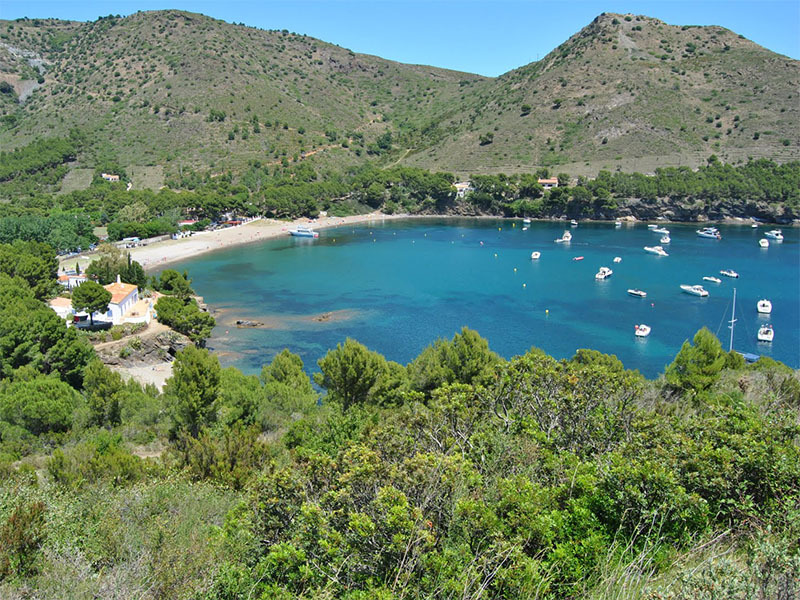 Bordering the coast of the Cap de Creus natural park and bordering the little coves of the park until you reach the tip of Cap de Creus. 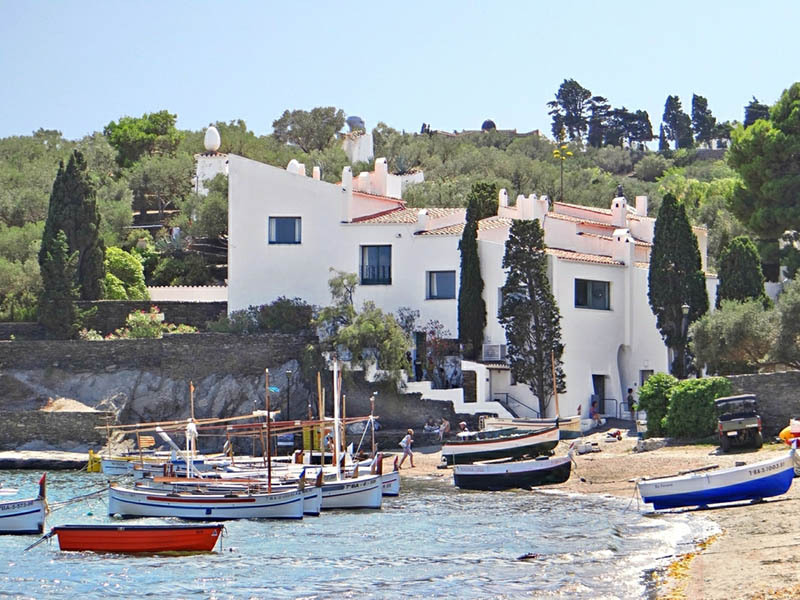 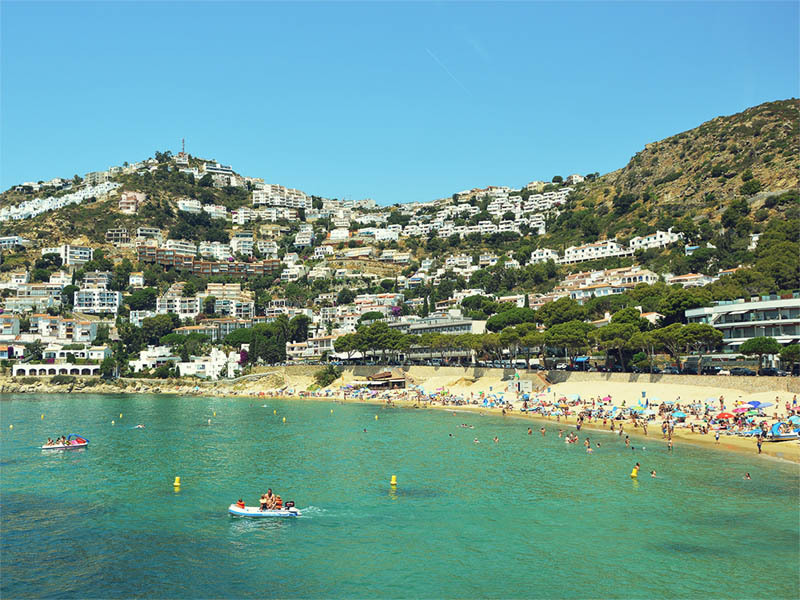 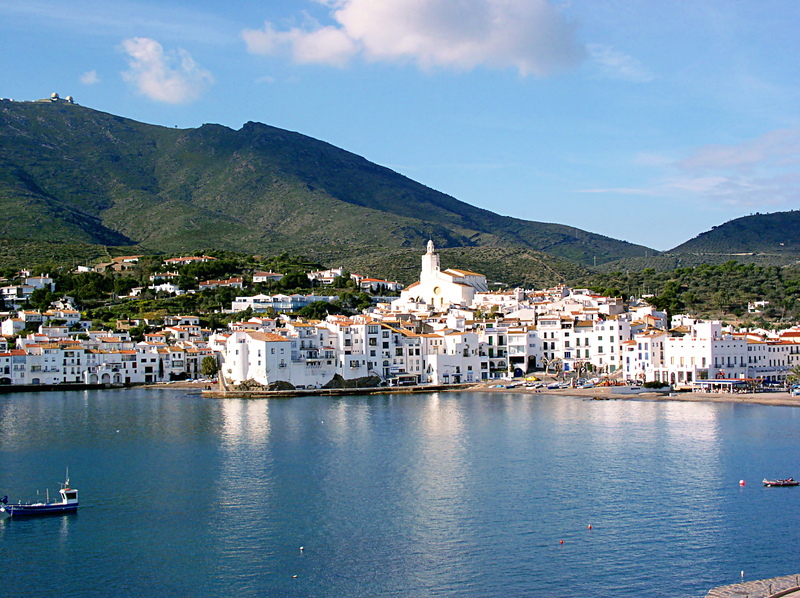 We enter the bay of Port Lligat where we can see the house-museum of Salvador Dalí from the ship, and then we go to Cadaqués where they have 1H.30 'of free time. 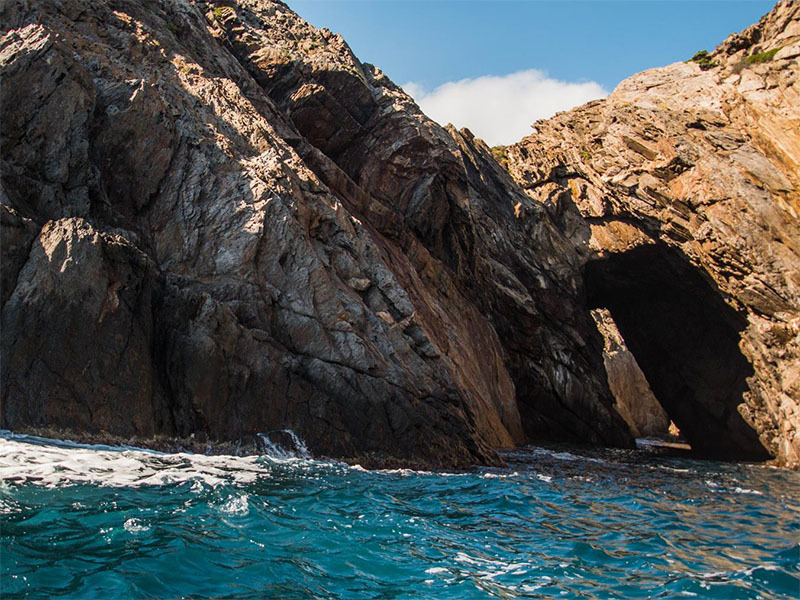 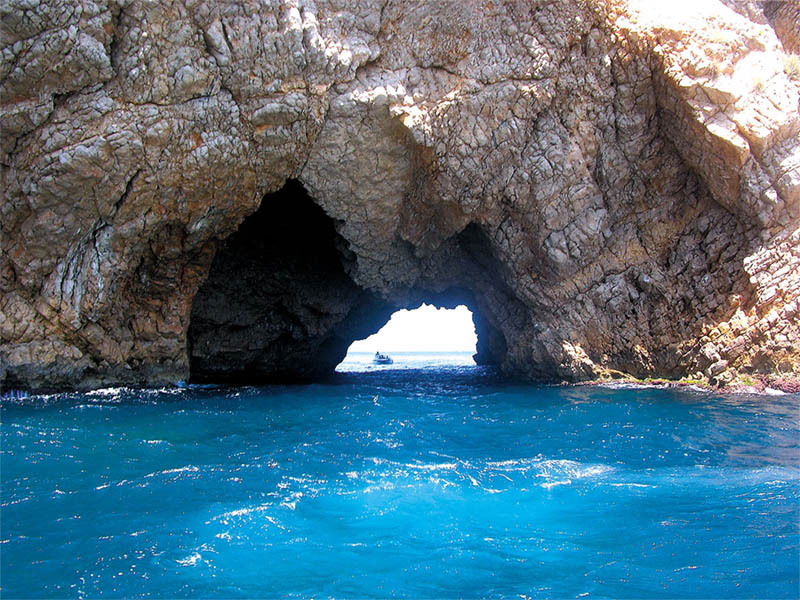 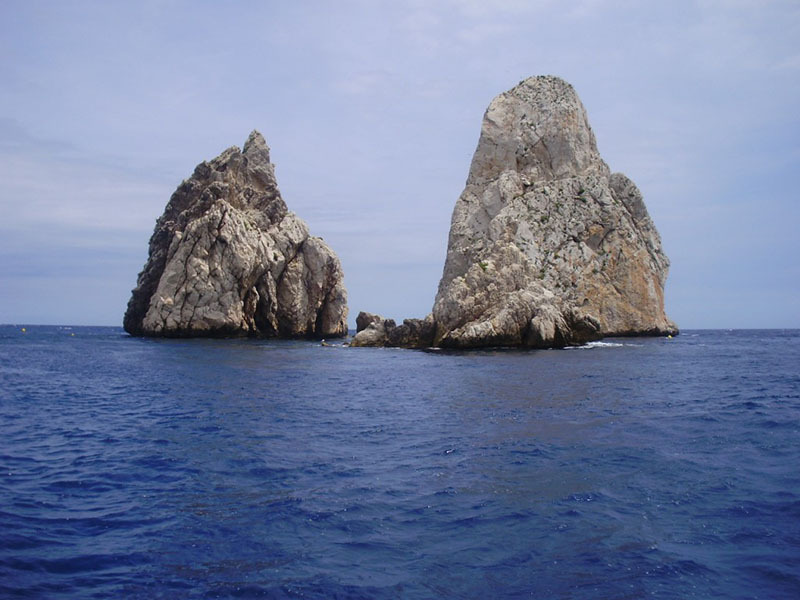 We cross sailing the Bay of Roses, until we reach the coast of Montgrí, we visit the cave "La Foradada" and we arrive at the natural park of the Medes Islands, where we make an underwater vision. 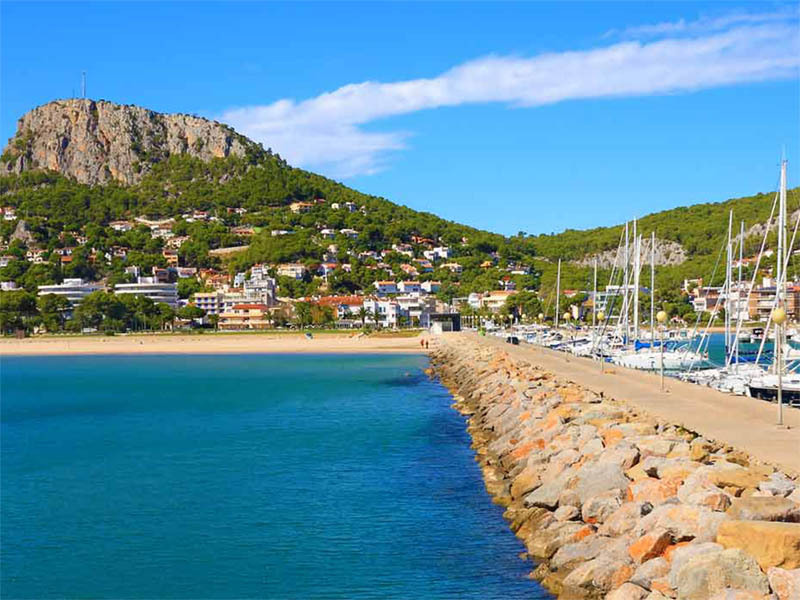 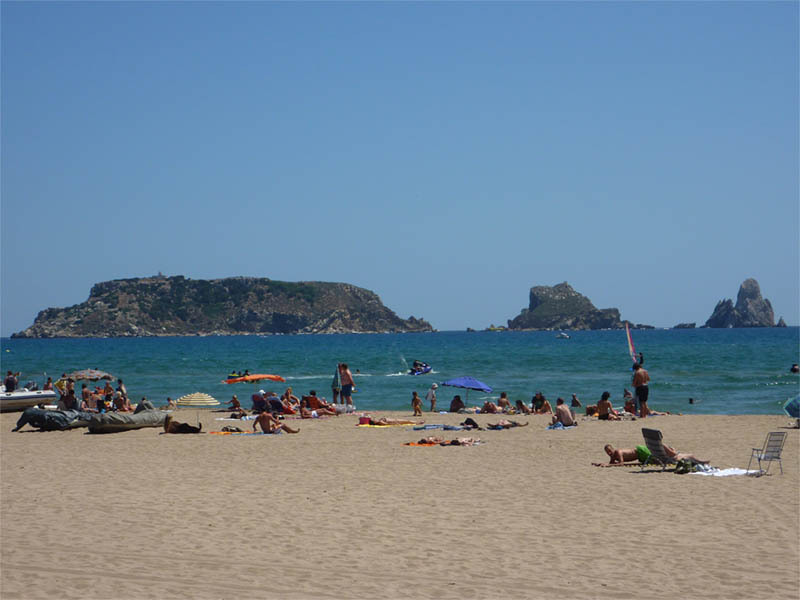 We stopped at Estartit for 1H.30 'to be able to freely visit this fishing village. 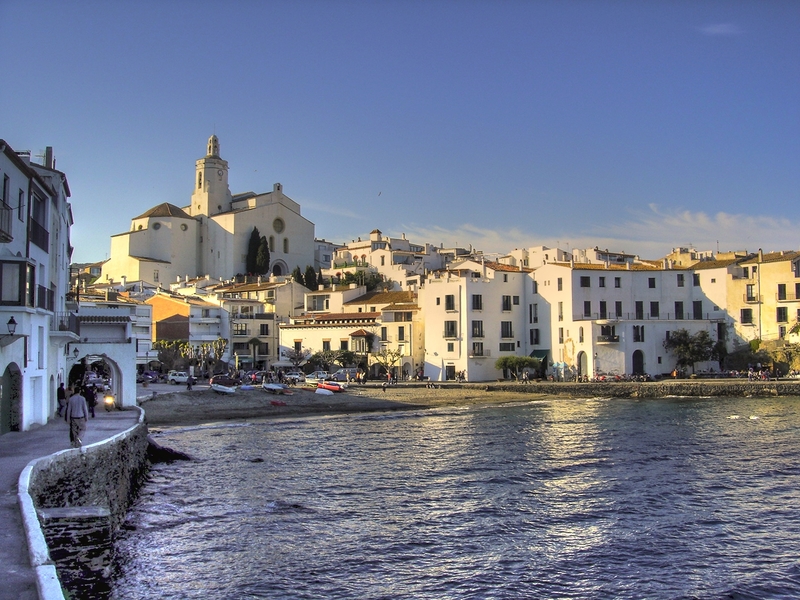 On Thursdays you can visit the typical weekly market! 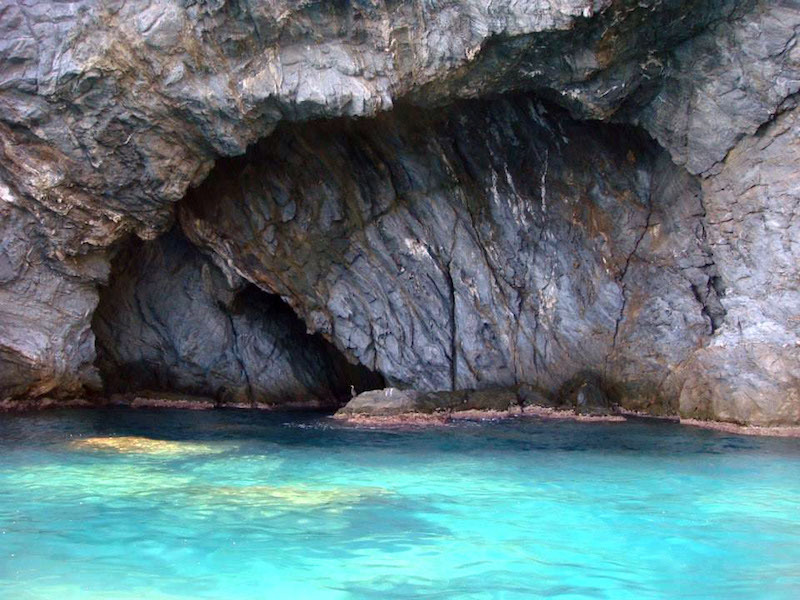 Discover the Tamariu cave and the cliffs of Cap Norfeu. 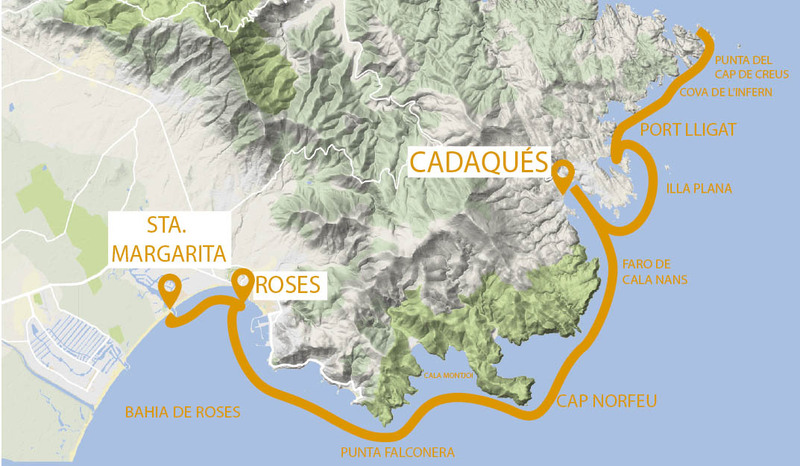 Departure at 10: 45h from Santa Margarita and at 11: 00h from Rosas. 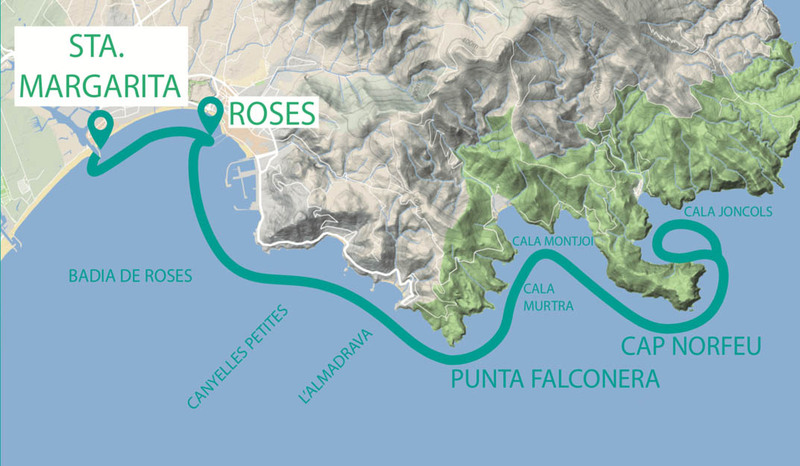 Departure at 15:45 from Santa Margarita and at 4:00 p.m. from Rosas. 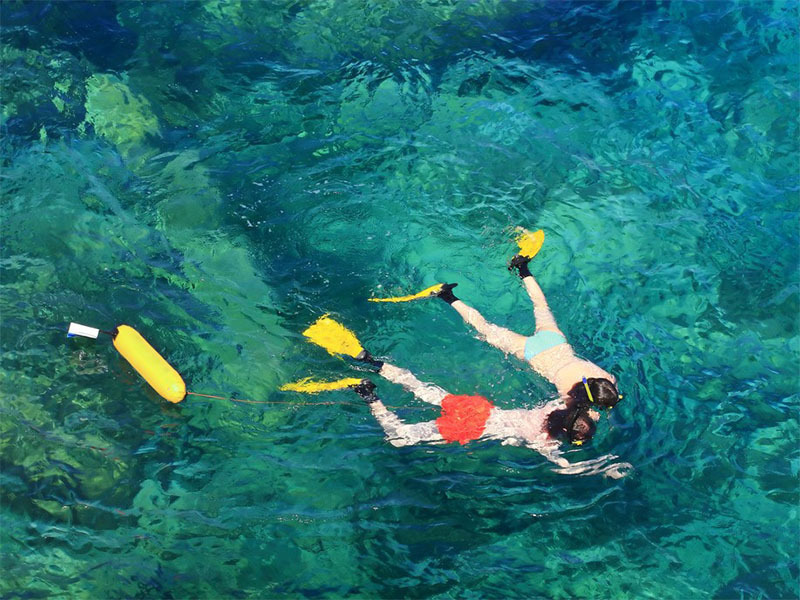 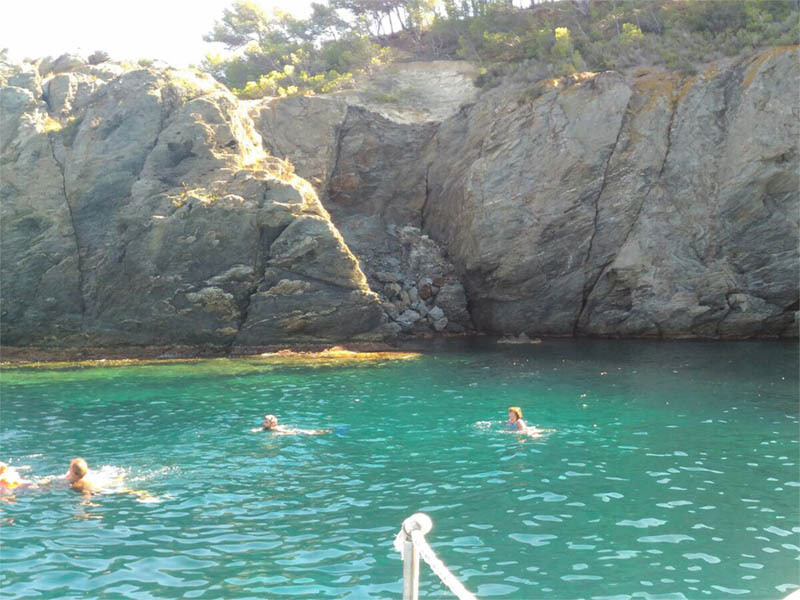 We return at 1:00 p.m. and 6:00 p.m.
We will sail to the Natural Park of Cap de Creus, where we will make the submarine vision and everything followed, enjoy a swim in a beautiful Cove of the Natural Park of Cap de Creus and for the most daring, Put on the mask and dive! 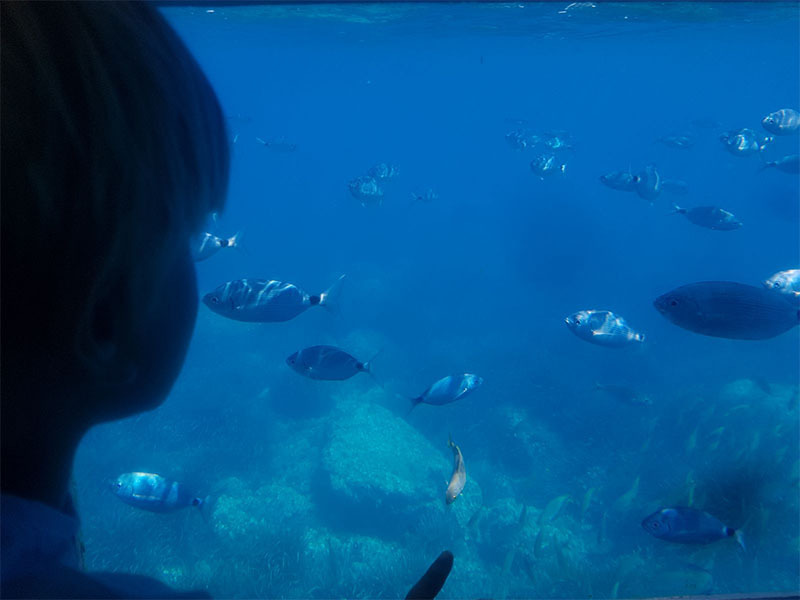 where we will do the underwater vision. 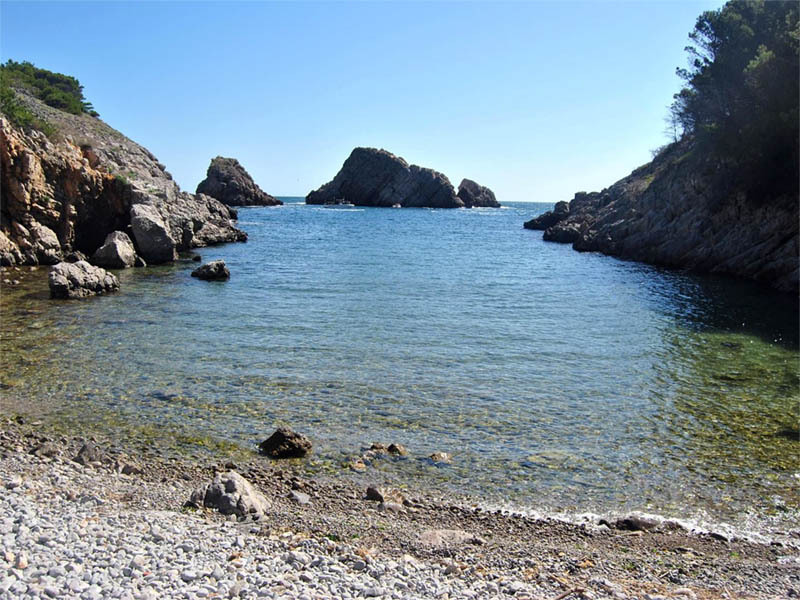 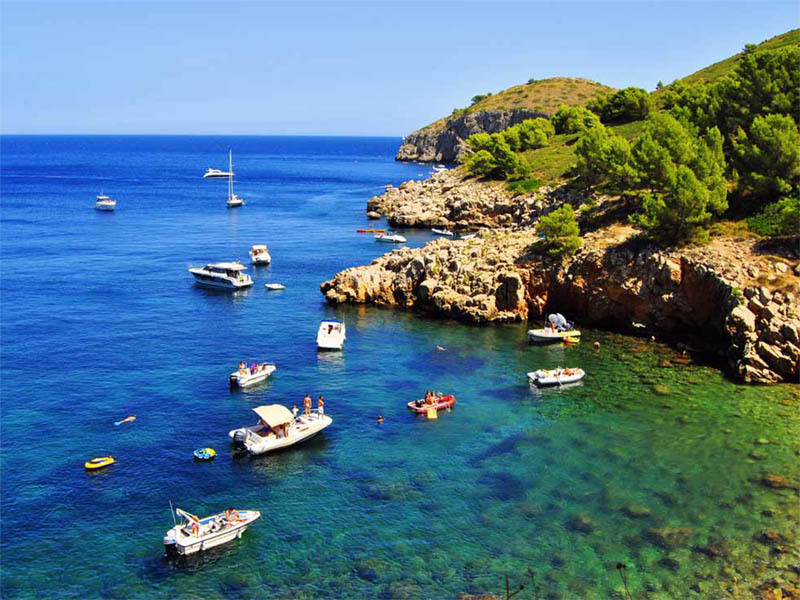 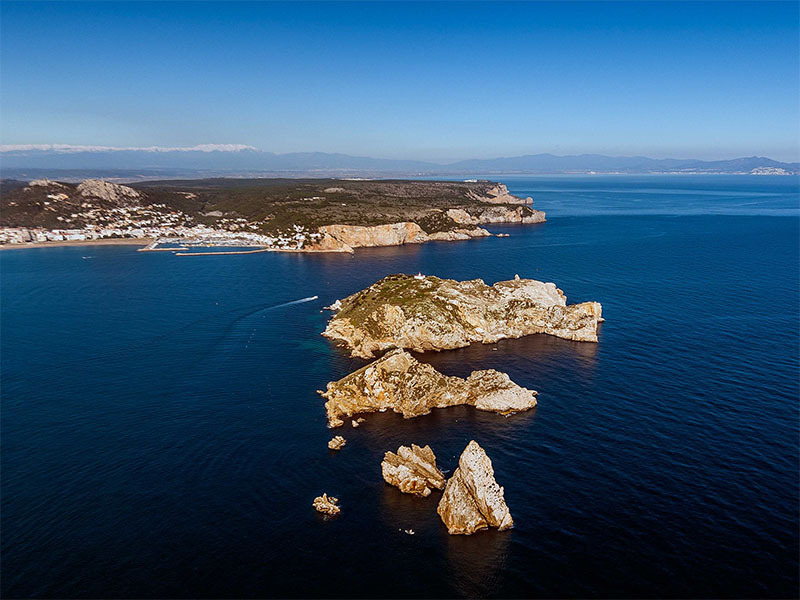 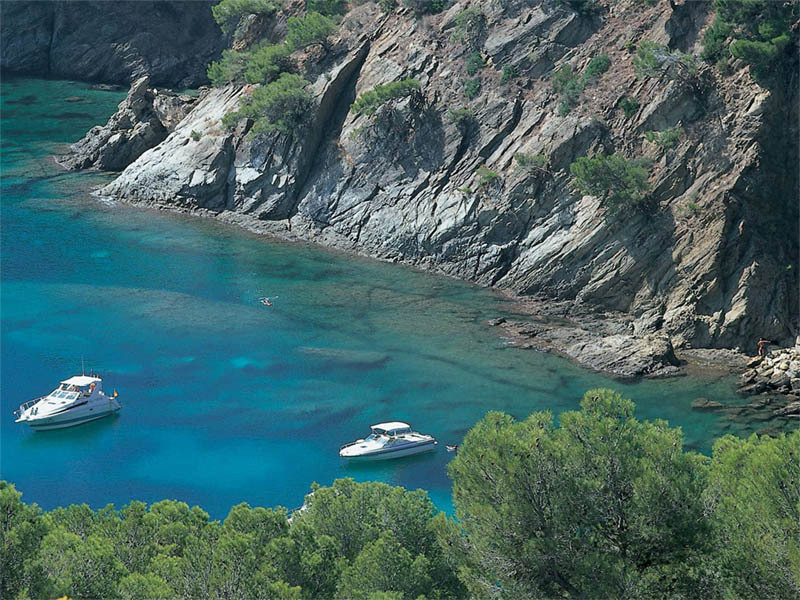 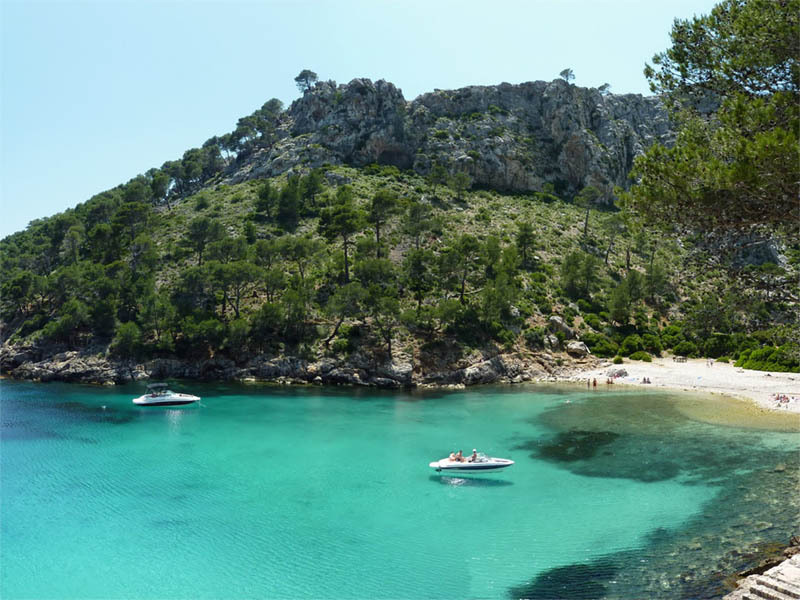 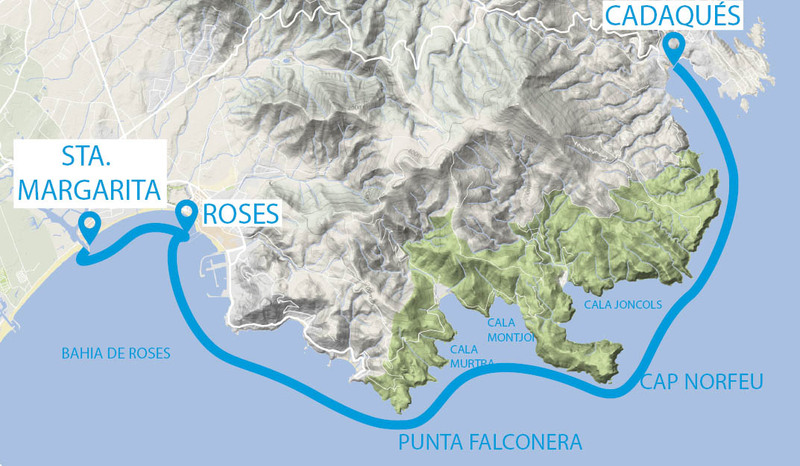 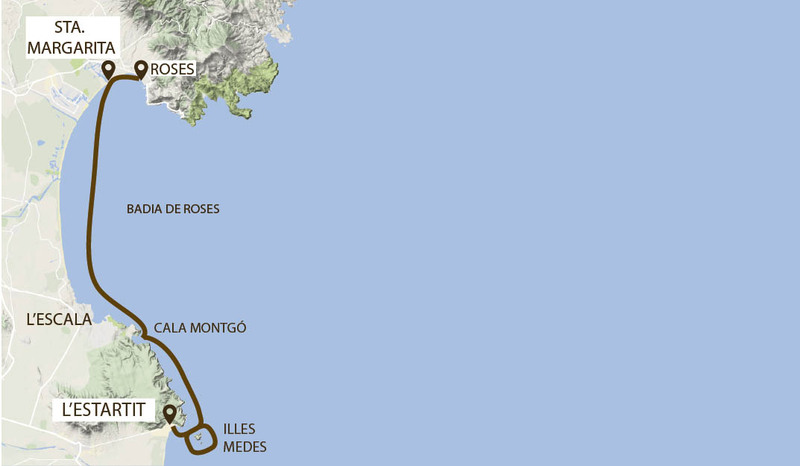 We will sail to the Bay of Montjoi, Cala Pelosa and Norfeu.